The WhatsApp messaging application is the widely used instant messaging application used for sending one on one and group messages to your contacts- it has made life simpler for people especially those who are always on the move. It is a cross-platform mobile messaging app which allows you to exchange messages without having to pay for SMS. In addition to basic messaging the users can create groups, send each other unlimited images, video and audio media messages. 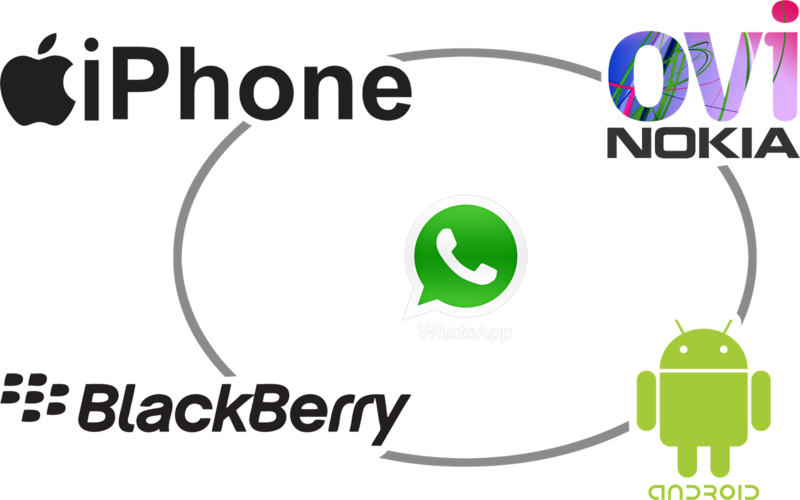 WhatsApp application development process is designed so as to operate on all mobile platforms like android, iOS and windows.These application are very helpful for our organizations, its creates employee data, employee information and helping more and more organizations these days have started using an application like whats app to streamline and automate communication flow process within the organization. A larger chunk of the companies have made significant efforts in helping their people adopt an application like this and use it as a part of their daily routine. A lot of inter and intra department automation can be brought by the application by allowing sharing of files, images etc. and make the decision making process faster than ever before with greater management control and informed decisions. There is a growing demand to address the ever growing and highly dynamic customer needs and requirements therefore in such a case having an application like this can help in achieving the desired business objectives and outcomes by streamlining the communication process. The success of these chat applications depends a lot on the UI/UX design of the application since it needs a higher level of user engagement dimension so that it is accepted as part of a culture and also since most of the people who might use chat applications are youth.